Raewyn Paewai is a freelance researcher. She is a descendant of the Rangitane and Te Arawa Iwi/Tribes of Aotearoa/ New Zealand. She has been the Senior Librarian—Māori Research at the South Auckland Research Centre, and has been working in libraries for 21 years. 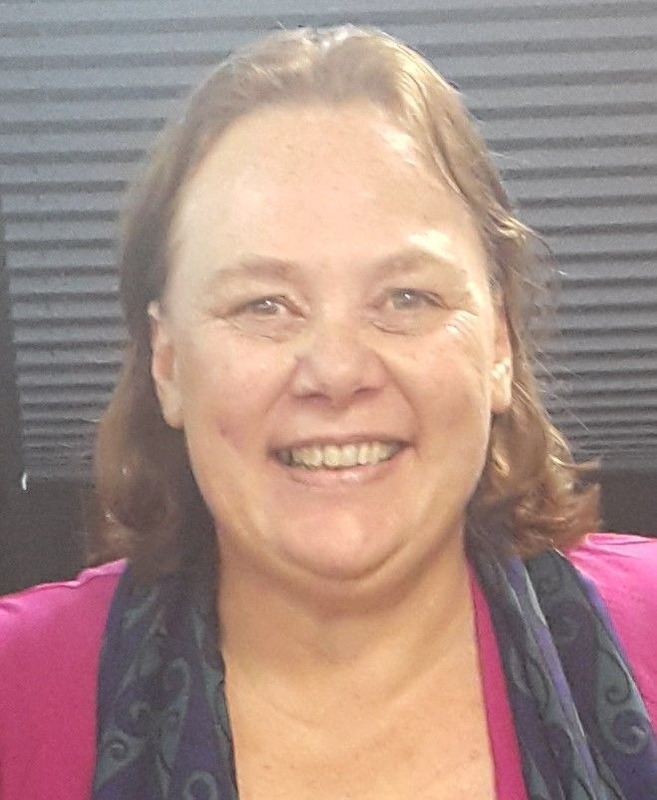 She specialises in helping to connect Māori with their whakapapa (genealogy), train staff on Māori resources and provide access for the public researching Māori information. She was a member of the Executive Committee of Te Rōpū Whakahau (Māori library and Information Association) from 2008 – 2014 and an Executive Committee member of LIANZA in 2014 – 2015.